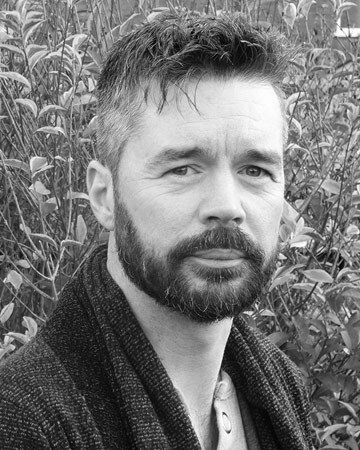 John Scotcher was born in 1970 in Taplow, just outside of London. He grew up in Maidenhead, Berkshire and spent much of his youth on the Thames where his first novel 'The Boy In Winter's Grasp' is set. He's had many jobs including teacher, graphic designer, tie-designer and assistant film director. He now lives in Northampton where he splits his time between running his web development business and writing. 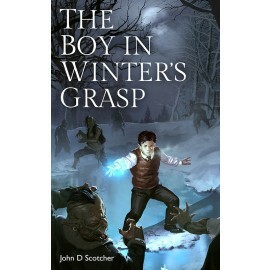 In addition to working on the sequel to "The Boy In Winter's Grasp", John also recently started "Chatter Books", a YouTube channel dedicated to finding great new independent British fiction and pushing it out to readers. In the channel, John reads extracts from new books and tells viewers where the books can be bought. 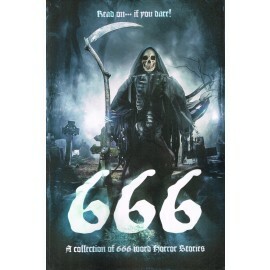 John was an invited contributor to the anthology that came out of our 666 Horror competition.